An art event which is Juried & Curated, The International Art Festival annual art exhibition is a Inspiring event of 30 international artists from around the world. Two of Liza’s pieces Titled “Finance” & “Nails on My stairs” will be displayed and available for purchase at the event. An exciting fundraiser to benefit Ronald McDonald House New York & Helping Families with Sick Children. 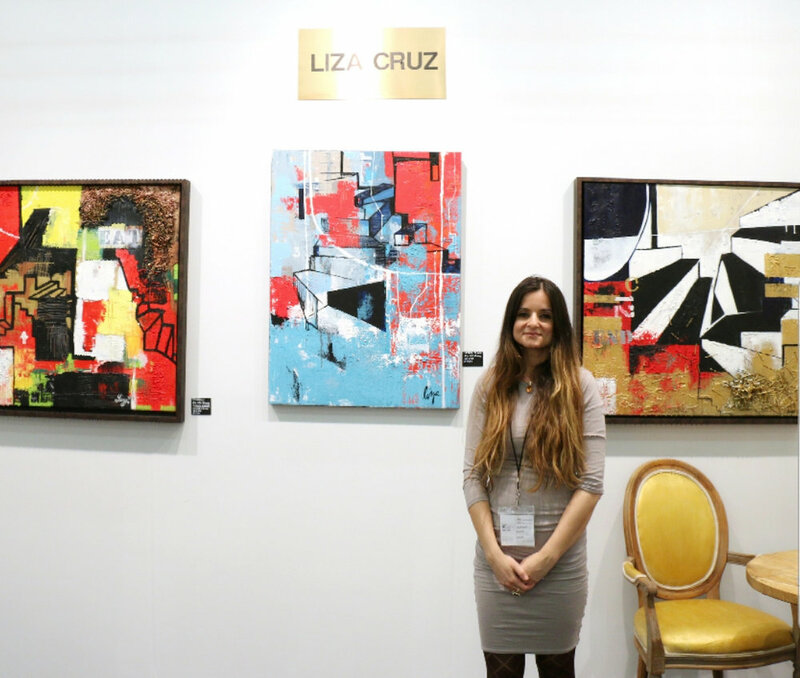 Liza works mainly with oil paints and acrylics, though also incorporates other materials such as woods, metals and textures to enhance the depth and emotion of her work.